Most businesses rely on Microsoft Excel for financial modeling for forecasting, profitability, risk management, inventory optimization and various other financial modeling purposes. Excel is flexible and convenient and can be easily used to create valuable models of a company’s finances, acting as a calculator for highly complex logic and mathematics, as well as a limited database, and to easily generate reports. However, when Excel is shared, numerous well-known problems can lead to nothing short of chaos – including unsecured proprietary data, version confusion and error propagation. Valuable time can be wasted checking, correcting and resubmitting spreadsheets. EASA allows you to create customizable, web-enabled apps, which provides all of the financial functionality of your spreadsheets but without the associated chaos. There is no coding required, and your formulae, macros, and VBAs will remain completely functional, leaving you with no risk of data being altered or lost through human error. EASA’s ability to secure financial models in Excel means you can continue using your well-developed spreadsheets and avoid paying for costly commercial financial software or high-investment IT development projects. The customizable nature of EASA allows you to create a web app that is tailored to your needs, letting you include the functions you want from an existing financial model, and to generate the reports you need. By creating a fully customizable web application, businesses can save money and reduce mistakes made through human error which is so often associated with spreadsheets. By giving employees access to the spreadsheet through a browser-based user interface or portal, no logic can be accidentally altered, and users don’t have to re-enter data or formulas in order to generate accurate reports. If desirable, web apps can also be shared externally, with customers, partners or other third parties. As a user only interacts with the web app or portal, there is no risk of any data or IP being exposed. What are the advantages of converting a financial model in Excel into a web app? 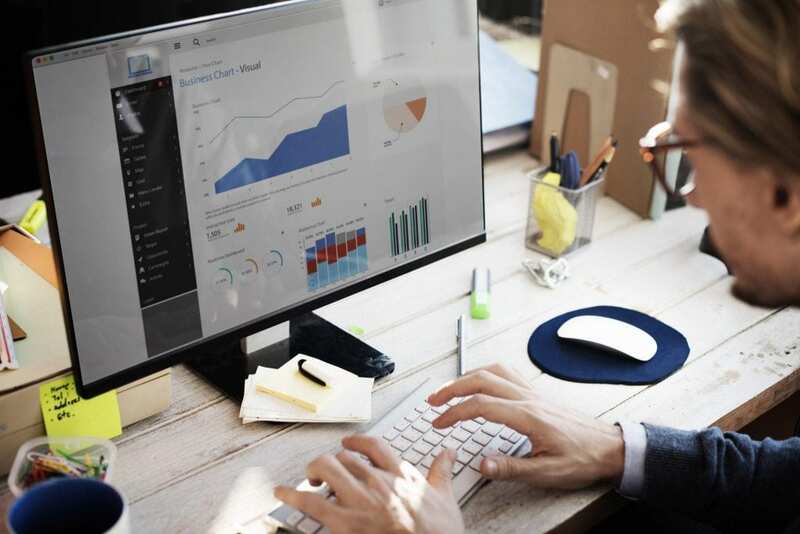 Most businesses rely on Excel to generate financial models, however, this comes with its own limitations, such as the inability to scale to many end-users, often leading to spreadsheet chaos. With EASA, there is no copying, downloading, editing or emailing of Excel files, which are some of the most of the common pitfalls of sharing spreadsheets. Creating a customizable web app for financial modeling with EASA lets you overcome these limitations. Access data faster with EASA’s web apps thanks to integration capabilities with other external software or databases. As your spreadsheets are accessed via a web browser, access is enhanced plus there is no requirement to have MS Excel installed on your local device. Web apps created with EASA are one of the few mechanisms that enable spreadsheets to fulfil compliance and regulatory requirements. Contact EASA today to find out more about how it works and request a demo. Our team are on hand to demonstrate the benefits of using a web app for financial modelling, and explain how EASA can help improve your business workflow.